Our expert teams at Land Engineering Inc. use this particular type of survey to determine elevations throughout a piece of property. 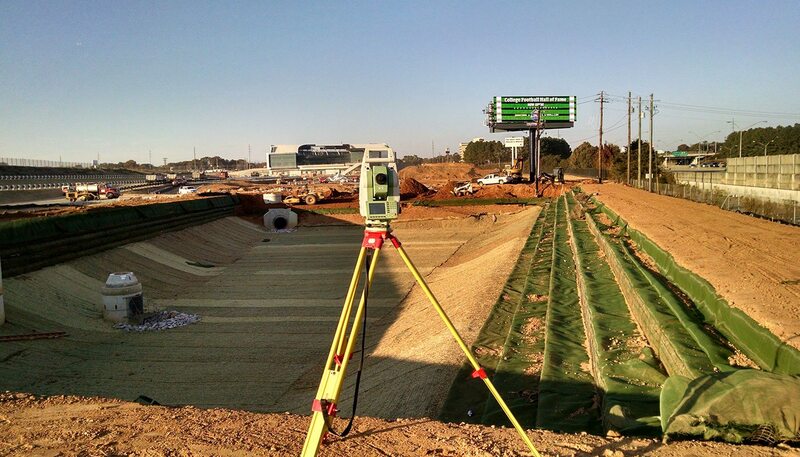 Our process for topographic surveys is simple yet effective. Initially, we send a surveyor to locate the physical features that exist on the site. Paying close attention to every detail, we are able to observe everything on the site from trees and streams to man-made features on the property. After surveying, we provide a detailed report with useful information like the relative heights of the ground and other identified features. 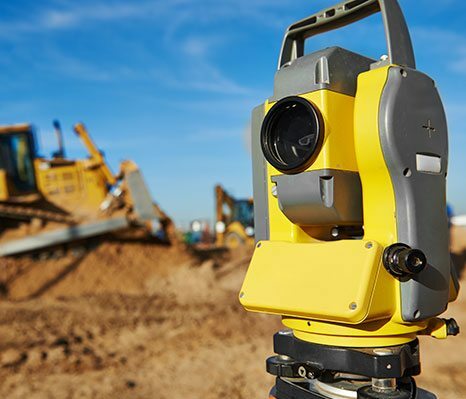 Our superior topographical surveys can be used for engineering studies, landscaping projects, construction planning and more. 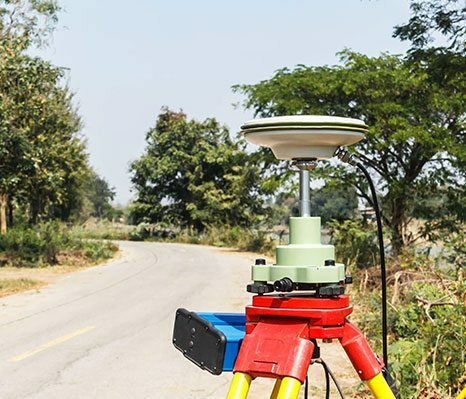 Land Engineering Inc. is well versed in the field of surveying the horizontal and vertical location of underground utility infrastructure. Our services range from the typical underground utility surveys commonly used for engineering design projects to fully complete 3D drawings with solid objects representing pipes, structures, vaults and duct banks. Underground utility surveys always include the use of professional utility consultants to assist with records research, identifying utilities and marking the location of utilities. Vacuum excavation is also often included as part of our services to determine exact locations and sizes of utilities. Much of our highly accurate 3D utility surveys are located on college campuses and hospitals where the underground infrastructure is quite extensive. One of our recent underground utility survey plots was entered in the 2014 National Society of Professional Surveyors plat contest and received the national first place award for Topographic Survey. 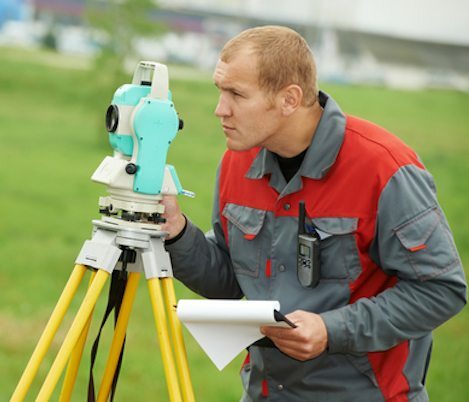 If you have any questions regarding our utility or topographical surveying services or if you would like to schedule a consultation, please contact us at 678-814-4346 today. 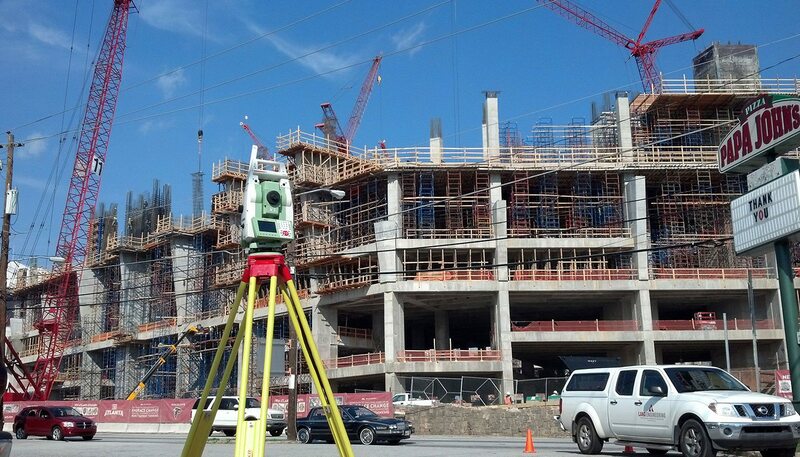 Land Engineering, Inc. offers utility surveying and more to the greater Atlanta, GA area, including Roswell, Sandy Springs, McDonough, Marietta, Stockbridge, Griffin, Fayetteville, and surrounding communities.